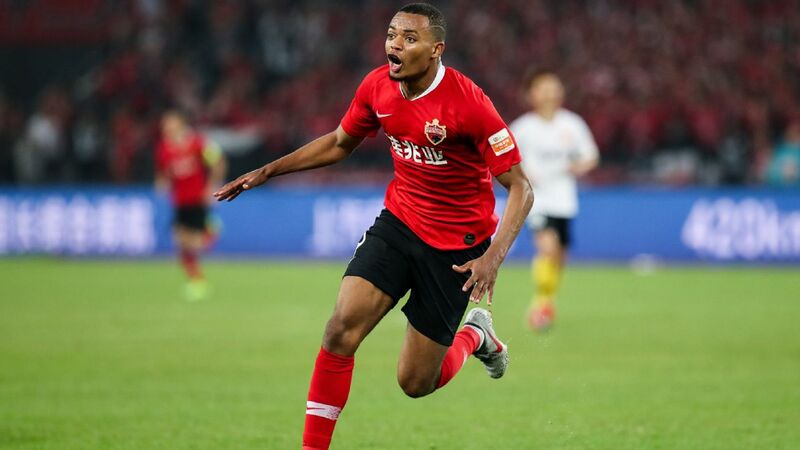 Shanghai SIPG reduced the gap between themselves and Chinese Super League leaders Guangzhou Evergande back to eight points as Andre Villas-Boas' side handed Tianjin Teda a 3-1 defeat on Saturday evening. 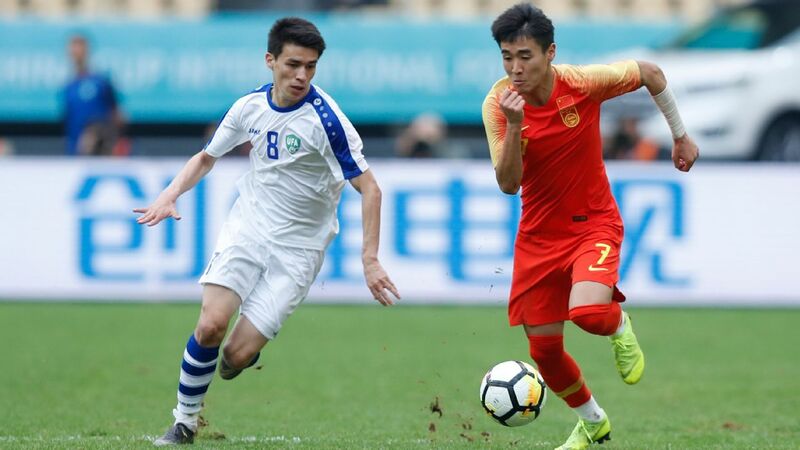 Goals from Wu Lei and Yu Hai in the opening 15 minutes put SIPG in total control and Elkeson sealed all three points when he struck 10 minutes from time to restore Shanghai's two-goal cushion after Pan Ximing netted for Tianjin midway through the second half. SIPG move on to 48 points with six games remaining in the season, with Evergrande leading the standings by eight points. 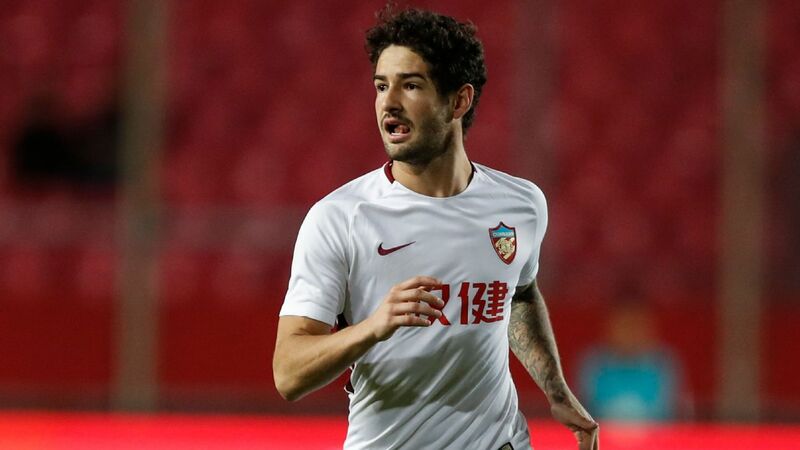 Villas-Boas, however, felt the win ensured SIPG's hopes of hunting down Luiz Felipe Scolari's side remained intact. 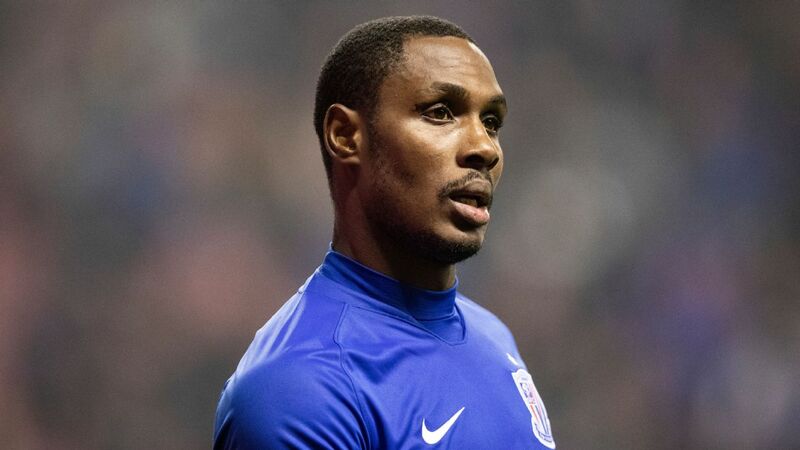 "This result maintained our hopes of chasing down Evergrande and winning the title," said the former Chelsea boss. 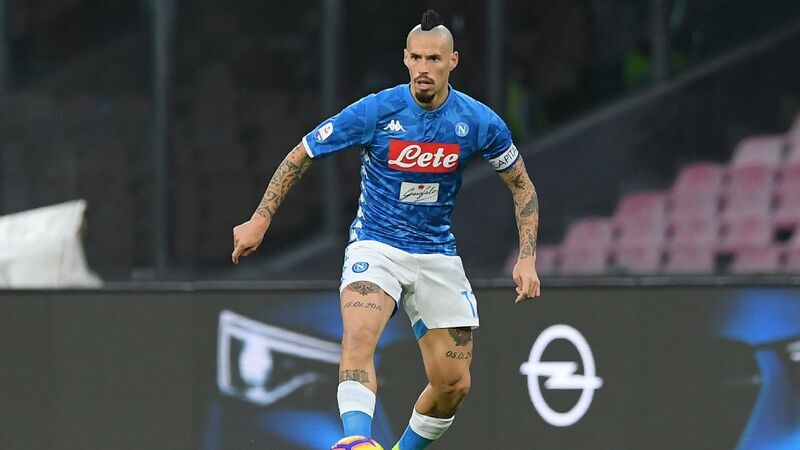 "It is also important for us to stay at the second place." Wu put SIPG in front in the 11th minute before turning provider for Yu four minutes later. 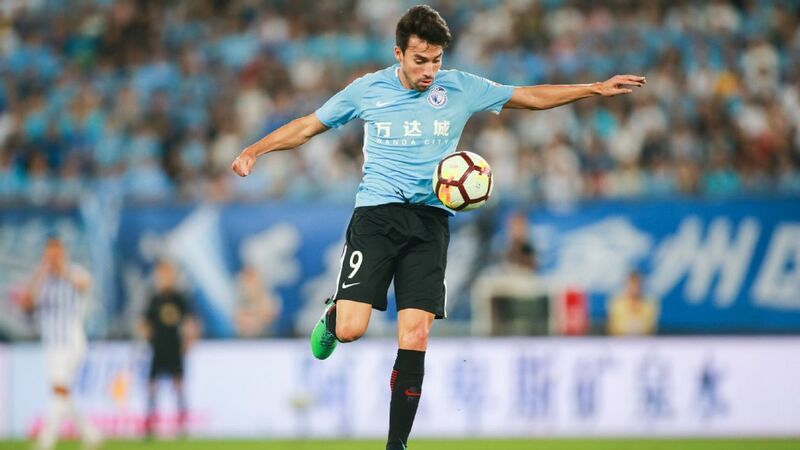 Pan halved the deficit in the 67th minute as Tianjin forced their way back into the game, only for second half substitute Elkeson to seal all three points in the 80th minute. 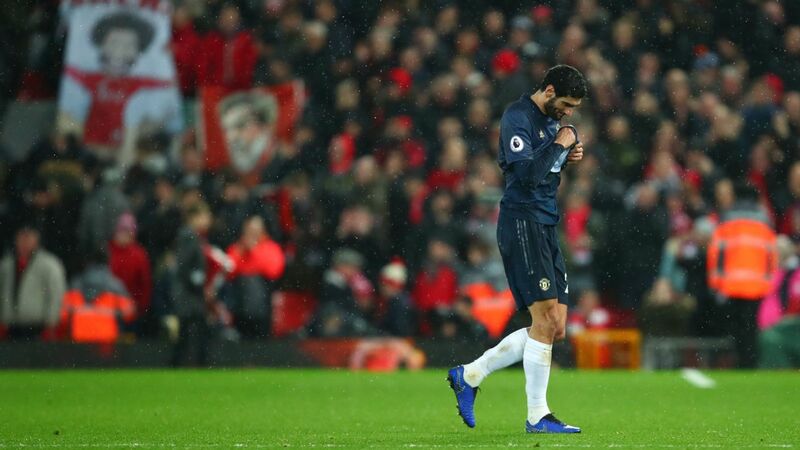 "Hulk had the chance to kill the game at the latter stages of the first half but he missed it," said Villas-Boas. "Our opponents desperately needed to win a point and they were really brave and did well. 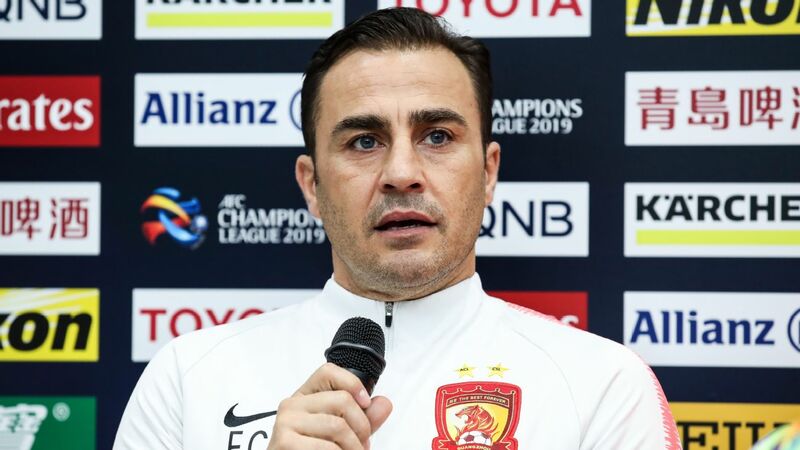 "We intentionally pulled Oscar a little bit deeper and moved Yu Hai forward and because of his constant pushing forward we scored. 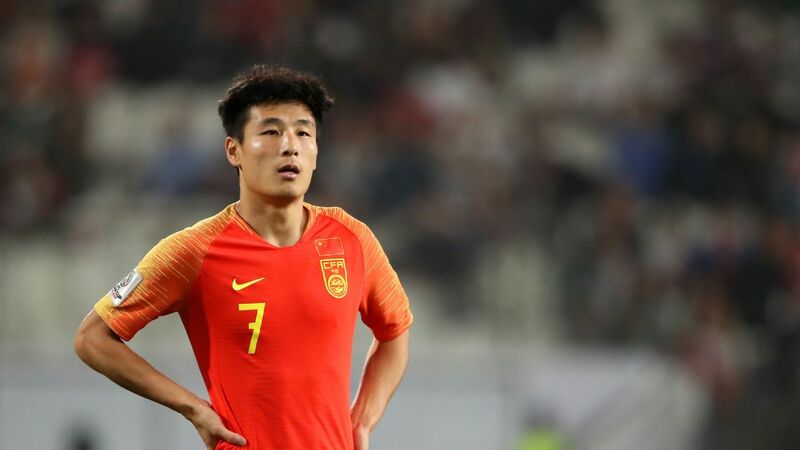 Yu Hai hasn't been very lucky this season but he has worked hard on his recovery. 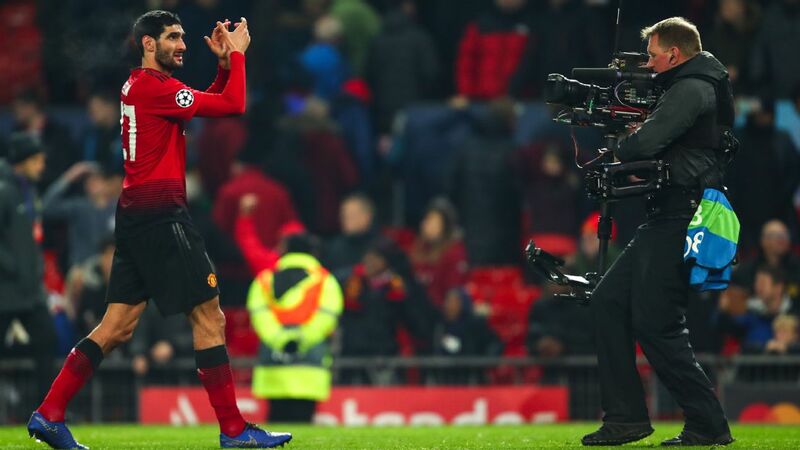 This goal proved that he is a very professional player." 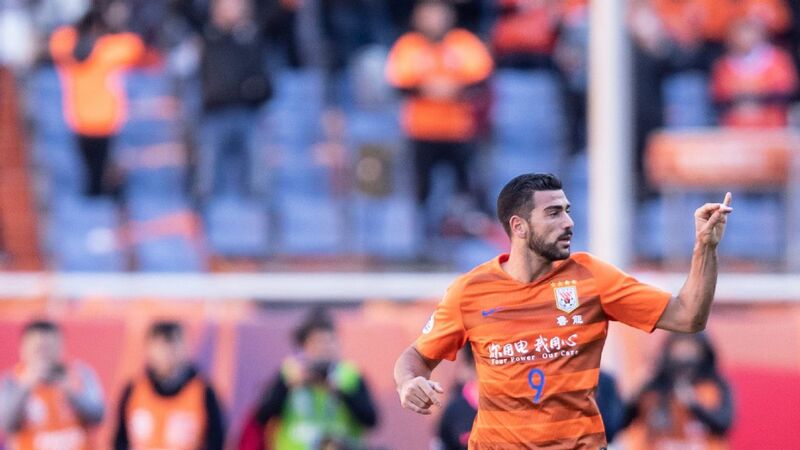 The win also meant SIPG increased their advantage over third-placed Shandong Luneng to eight points after Felix Magath's side were held to a 0-0 draw by Fabio Capello's Jiangsu Suning.